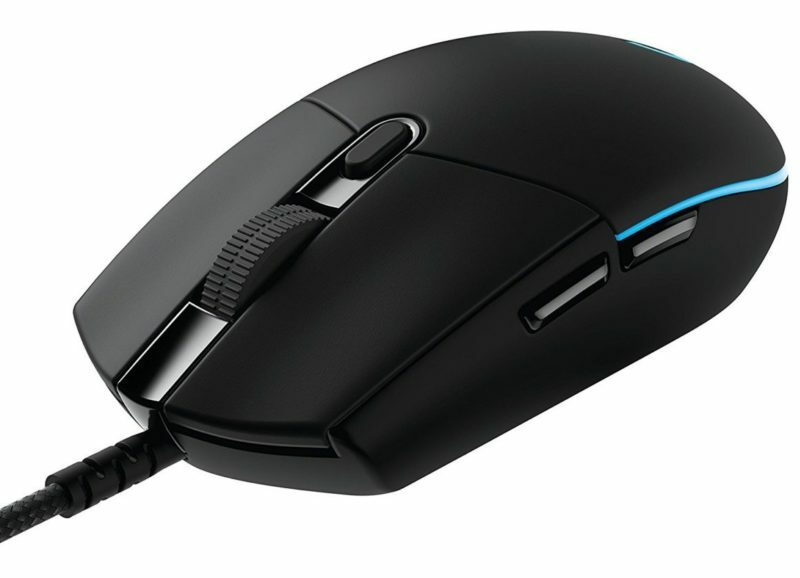 Mega large mouse in the DeathAddder, small medium mouse in the G305. This is a weird comparison, make sure to take note of your hand size because that'll 100% determine which mouse is better for you. Both mice have good shapes, the DeathAdder will likely be more comfortable with its ergonomic shape but that only matter if your hand size is right for it. The G305 shape is safe and is suitable for a variety of grips. Both mice have perfect sensors, the buttons on the G305 are much better and its weight and wirelessness are a huge advantage over the DeathAdder.